There's no need to complicate life any more than it already is. You have goals. You have ideas. We have the ability to implement those ideas and help you realize those goals. 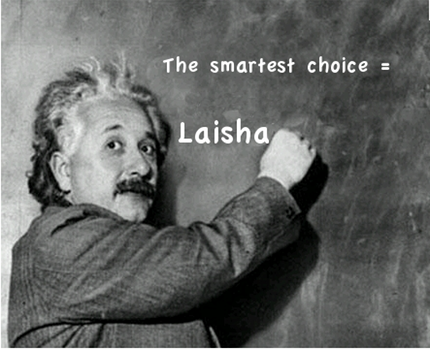 What Can Laisha Offer you?